Whether you’re retiring and moving into a home that’s better suited to the 55-plus lifestyle, or you’re appraising a residence of that sort, it’s a good idea to get acquainted with the product. 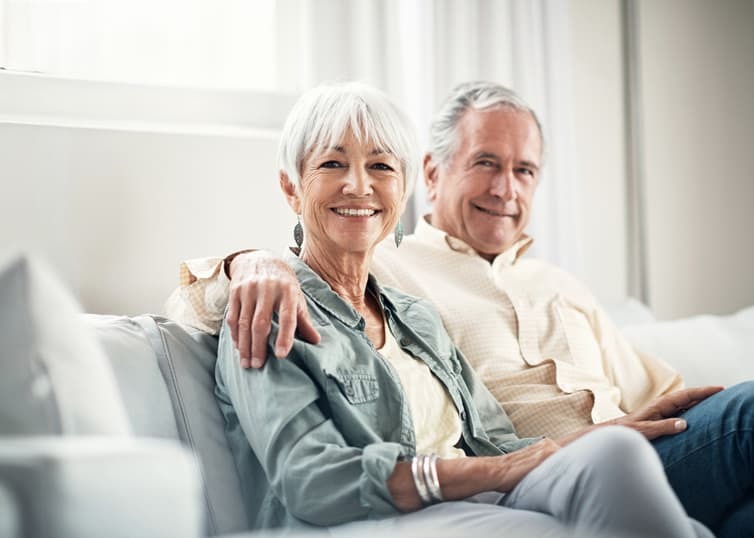 The senior housing segment of the real estate market is evolving in several exciting ways, leaving the retiree with more post-career options and giving the active appraiser more variables to consider. Get your limited scope questions answered. Check out our new online course: Evaluations, Desktops, and Other Limited Scope Appraisals. Senior housing options are growing throughout the U.S. Older homebuyers have more options than ever. Gated age-qualified communities are still popular. Many master-planned communities now include non-gated age-qualified neighborhoods, so that older people can remain part of the larger community while still enjoying their own amenities. Some age-qualified multifamily developments are cropping up near or on college campuses, so residents can be near healthcare and can attend classes—often at reduced tuition or even free. Paul Emrath, vice president for survey and housing policy research at the National Association of Home Builders (NAHB) reports that contrary to popular belief, age-restricted housing is not becoming more popular. Most 55-plus homebuyers, he says, move into regular communities, not those that have been designed for or restricted to them. “In 2017,” he reports, “out of 1.2 million housing starts in the U.S., only 24,000 were single-family age-restricted and only 20,000 multifamily age-restricted. But if you want to move into that kind of housing, it’s not hard to find if you’re in a population center where there’s enough of a market to support amenities like a clubhouse, walking trails, and outdoor maintenance. These homes are no longer restricted to Florida. They tend to be a little smaller than the average single-family home—2,100 sq. ft. on average, compared to 2,400 sq. ft. nationally. Average price is $367,000, compared with a national average of $360,000: not surprising, considering the income and wealth of people in that category. Retirement housing in America tends to look like other types of housing, except for a stronger tendency to put as much on the main floor as possible, Emrath says. Appraised values, for mortgage purposes, are often less critical since the buyer is typically selling an existing home to pay for the new one; thus the down payment is substantial. Gonzalez notes that appraisers might want to look at the repurposing value of existing buildings—such as older medical buildings—that could be turned into assisted living facilities, possibly using the parking lots for subterranean space. His own plan, he says, is to “go all in” on the 55-plus market, noting the vast number of homebuilders who have never worked with age-qualified housing. He anticipates more emphasis on memory care, as older people tend to be more physically able today than a generation or two ago, but still suffer mental deterioration. Mark Ash, national director of design at Pulte Group (Atlanta), a home construction group that works closely with Del Webb Community Homes, says he’s in the process of redesigning the Del Webb lineup in response to a geographic shift. While the southern states remain popular with retirees, he says, he observes a growing tendency to stay near the children and grandchildren—leading to more demand for senior housing all over the country. He adds that while Pulte Group specializes in housing for the aging population, that segment is not all about the community lifestyle. Many seniors prefer to live in ordinary neighborhoods—but often want a new home built to accommodate their needs. “We have three product lines: a 30-foot wide; a 40-foot-wide, which is our bread and butter; then a 54-foot-wide that’s able to accommodate more amenities, such as a three-car garage. We enter the market at 1,250 sq. ft., and go up to more than 3,000. Land costs will impact the price of the home considerably. The kitchen will be the hub of the home at any age, Ash says, and his company designs kitchens that can be comfortably used by two people at once.